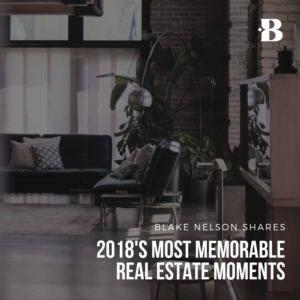 Kansas Citians are proud of their hometown, and we’d argue no one is quite as proud of KC as the team at Blake Nelson and Associates. 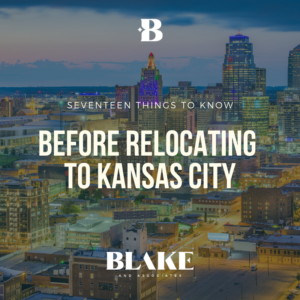 If you’re considering relocating to Kansas City from another city, you might have already compared the cost of living or done your own research, but here are 17 things we want you to know about the place we call home. People often think of Kansas City as a fairly small, Midwestern town. But the truth is, there are currently over 2.3 million people living in the Kansas City metropolitan area. While it’s not New York City or LA scale, it’s still a sizable city with a lot to offer newcomers. The Midwest might not be the first place that comes to mind for exciting water sports, but we have a surprise for you! There’s no need to worry about how far away the ocean is. We’ve got a number of lakes in Missouri and Kansas. If you want a weekend getaway, we have two major lakes within four hours of the metro. Table Rock Lake is a picturesque and serene destination for a weekend getaway, home-cooked meals or BBQ on the front patio, as you watch the sunset while sipping a glass of wine. A more adventurous traveler may seek out the water sports, bars and live shows found at Lake of the Ozarks, adjacent to the city of Branson. If you’ve yet to visit Branson, just think of a family-friendly version of Las Vegas that got left behind in the 1970’s. 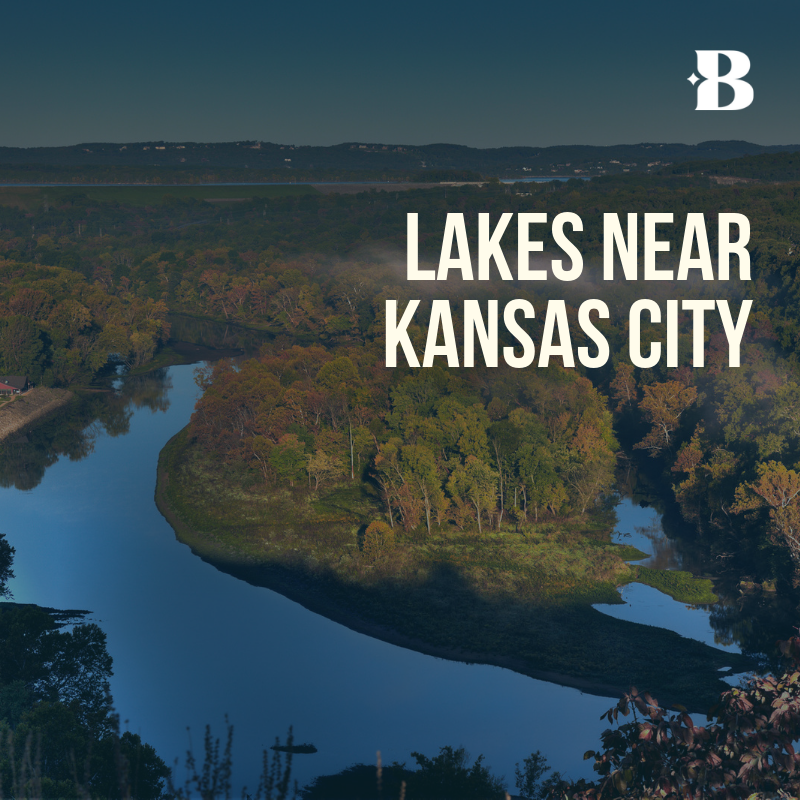 Kansas City is also home to countless smaller lake-communities that are ideal for combining the proximity of city convenience with all the tranquility of lakeside luxury. These lakeside homes are immensely popular so they don’t come on the market all that often, but if you’re looking for one, let us know and we’ll make it happen. While the weather in Kansas City can be a bit unpredictable, it’s not all tornadoes and rain. My mother always said, “if you don’t like the weather, just wait a minute.” While we do have four distinct seasons, there are times that you’ll experience all four in one week. Summer can get warm and muggy, but we’ve got plenty of pools that are open from Memorial Day through Labor Day. As summer gives way to fall, there’s an uptick of outdoor festivals and a change of colors. We’ll be sharing a fall-foliage guide later in the year! The holidays tend to kick off winter with colder temperatures, hopefully, some snow, and all the reason to be glad your home has a fireplace. Spring is a welcome relief from winter as restaurants open their patios and there’s a beautiful landscape to enjoy. Lush vegetation and landscaped yards make it impossible not to notice that spring has arrived and the days are getting longer. If you’re curious about how the four seasons impact the purchase or sale of your home, be sure to read our guide to the pros and cons of selling your home in each season. KC is known for its BBQ! 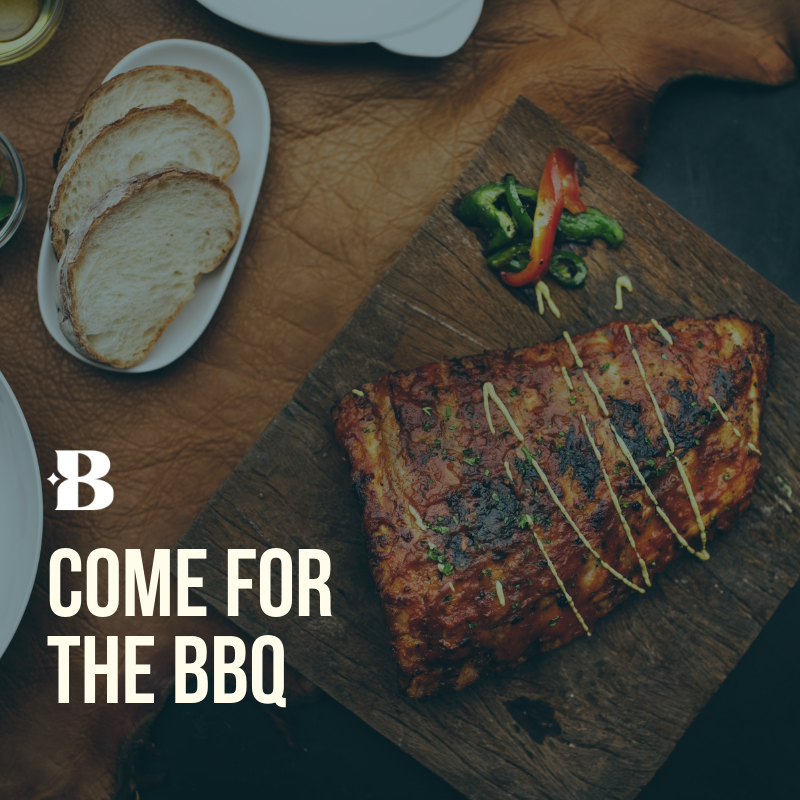 It’s nearly impossible to find a bad barbecue joint and everyone has their opinion about the best place to dine. If you’re on one of my relocation tours, we can certainly stop for lunch at Arthur Bryant’s, where we’ll enjoy the very best BBQ KC has to offer. Visiting U.S. presidents including Jimmy Carter, Harry Truman, and Bill Clinton have all been known to sample ribs at Arthur Bryant’s on Brooklyn Avenue. 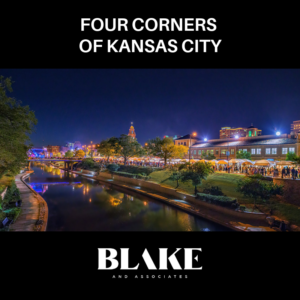 Blake, in particular, loves the food scene in Kansas City, and while there is great BBQ here, KC has become so much more than the BBQ capital of the US. The food and drink scene has expanded greatly. Just check out our list of the very best restaurants, bars, coffee shops, and bakeries in our favorite city. Unlike cities like Los Angeles, Chicago, or New York, you’re not going to spend too much time on your way to work. The average Kansas City commute is 22.9 minutes, which is the fifth shortest commute time in the country. So many people that move to Kansas City from elsewhere are relieved to know that their commute just got a whole lot easier. It’s not uncommon for people born and raised in the area to complain about their drive-time, but that might be because they’ve never had to experience rush hour in Dallas, Los Angles or Seattle! Living in the suburbs in KC doesn’t mean committing to hours of drive-time each week, and when it’s not rush-hour, you can be almost anywhere in the metro within 20 minutes. Unfortunately, our public transit system isn’t as commuter-friendly as our freeways. Public transit can take up to twice as long as driving, but just like our drive-times, Kansas City is in the top-5 for average commute times by public transit too. We’re proud of our parks and outdoor spaces in KC. Whether you want to stroll through Loose Park, visit the Kansas City Zoo or enjoy a performance at our outdoor auditorium, The Starlight Theater, there’s plenty to do. If you’re looking for a day out with young animal lovers, the Deanna Rose Farmstead in Overland Park is a great place to spend a day. And for the thrill-seekers among you, be sure to visit Worlds of Fun for a great day out. If you want to know more about hiking trails or outdoor malls, leave a comment at the end of this blog post and we will answer your questions! Our airport, Kansas City International (MCI) is easy to navigate and has a reputation for short waits. It’s not recommended but Blake has been known to arrive for a flight just 45 minutes before takeoff — and he’s made it every time! After years of debate, debacle, and decisions, the new airport project that will replace the dated three-terminal layout with a larger single-terminal design, is slated to begin construction in March 2019. 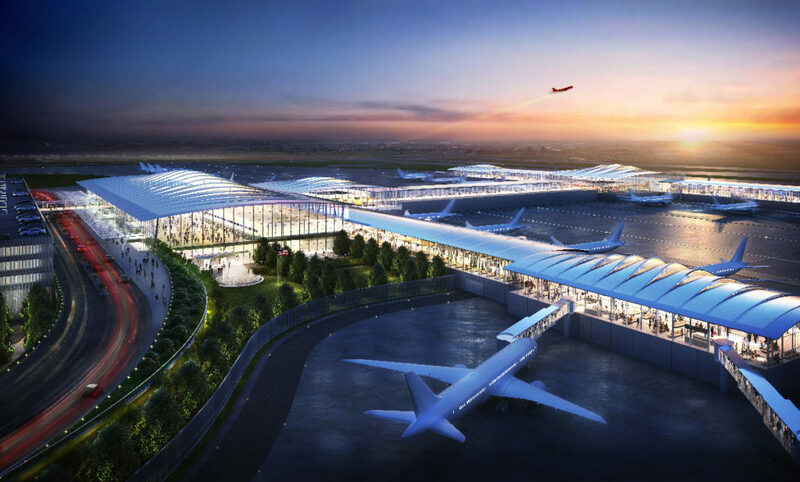 The city is committed to maintaining the accessibility and ease-of-access that we all love about MCI, and the new airport is expected to increase connectivity throughout the US. Direct flights from Kansas City to Europe began in 2018 when Iceland Air started a route to Reykjavik, the capital of Iceland. You can fly non-stop to 56 cities across the US and that number is only going to increase. One of the things that makes life in Kansas City easier than some more-populous metros is the fact that homes are that much more affordable. We put together a cost-of-living comparison for other major cities and found prices to be so much lower than elsewhere. This means that your dream home is within reach in Kansas City. Some of our friends who relocate find this is the opportunity to get into a larger home at a lower cost, while others go the extra mile and buy a home they could never have imagined before moving here. In 2018, our team’s average listing closed at $339,000 and the average home price in the area is as low as $155,000. Not sure how much house you can afford? We have a guide for that too! Kansas City residents are friendly. They care! And they like to share the highlights of the city with their neighbors. One example of this is First Friday which takes place in the Crossroads district each month. Thousands of people take to the sidewalks of the Crossroads to enjoy what has become the city’s liveliest monthly tradition. 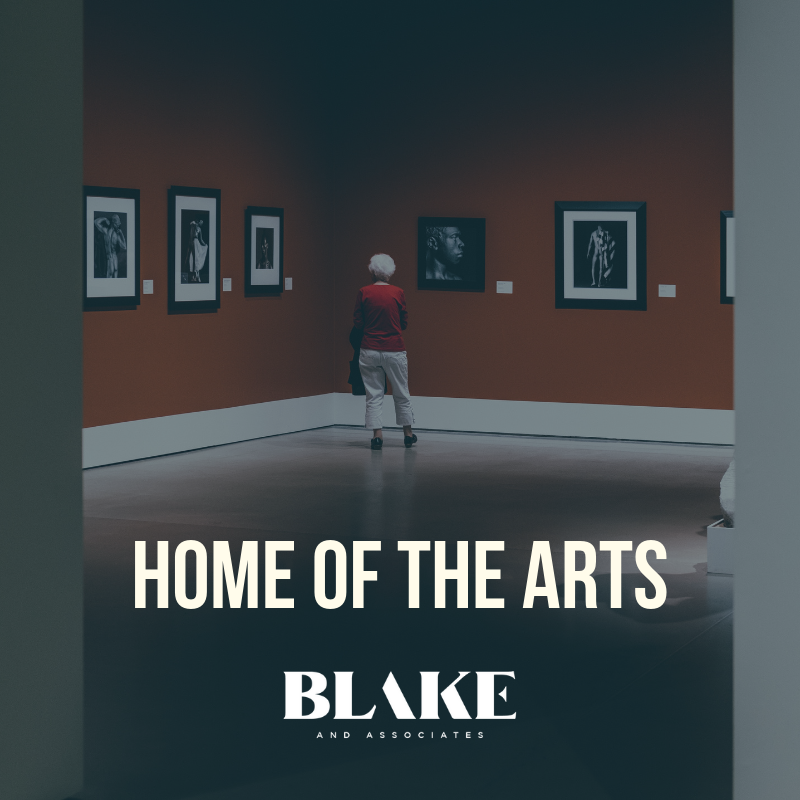 Arts organizations, galleries, studios, and a wide variety of local businesses feature regional and national artists as well as live entertainment on the first Friday of every month. The festivities usually kick-off at 5 PM. Not only is First Friday pet-friendly, we have plenty of pet friendly bars and restaurants throughout the city. One of my favorites is Bar K, Kansas City’s first dog-park meets dining and drinking establishment! If you’re a history buff and love learning about America’s past, the National World War I Museum is nested underneath the 217-foot Liberty Memorial. The museum has memorabilia preserved from the war, including life-sized replicas of the Renault FT-17 tank. You’ll also find a French farmhouse that was blown up, and replica trenches. In addition, Ernest Hemingway began his writing career and wrote up some of his original works at the Kansas City Star. He was also known to sleep at the Muehlebach Hotel from time to time, now part of the famous Kansas City Marriott Downtown. The historic West Bottoms District was home to Walt Disney, and has undergone a tremendous transformation over the last few years. One of the finest art museums that the United States has to offer is the Nelson-Atkins Museum of Art, containing numerous works of art spanning across different cultures around the world. Admission to the museum is free, so you are welcome to visit there at your own leisure. Just around the corner from the Nelson is the Kemper Museum of Contemporary Art, which is also home to the highly acclaimed Café Sebastienne. Kansas City is also home to the Kansas City Art Institute where notable alumni have been studying the arts since 1855. Kansas City hosts an amazing selection of performing arts venues. The Kauffman Center for the Performing Arts opened in 2012 and is home to the Kansas City Symphony, the Kansas City Ballet, and shows from around the globe. The Folly Theater is just one of many theaters and performance houses in Kansas City perfect for seeing plays and performances. From open mics, story slams, coffee shops, and bars, there’s something for everyone and we’d be remiss if we didn’t talk about the Jazz scene. The historic jazz district began its life at 18th and Vine and became a world-renowned stage for jazz performances. To this day, you can enjoy live jazz almost every day of the week. From the traditional venues such as The Blue Room, or the more modern Green Lady Lounge on Grand, there’s never a dull moment of live music. If you want to grab a drink or dinner before a show, there are many choices. Consider the newly opened Parlor in the heart of the Crossroads which is Kansas City’s, smaller scale, answer to New York City’s Chelsea Market. Manifesto, a nationally recognized speakeasy, has won awards for their craft cocktails (reservations required). Housed in the basement of the historic Rieger Hotel, you can enjoy carefully curated snacks from the kitchen above, or enjoy a full dinner experience on the ground floor. If you’re an avid beer drinker, Kansas City is proud to be home of the Boulevard Brewery. The brewery has gained national attention for their collaborative and celebratory brews. If you’re moving here in the winter, be sure to get your hands on a bottle of the famous chocolate stout that is usually released in time for Valentine’s Day. This unique and delightful brew has a cult following! 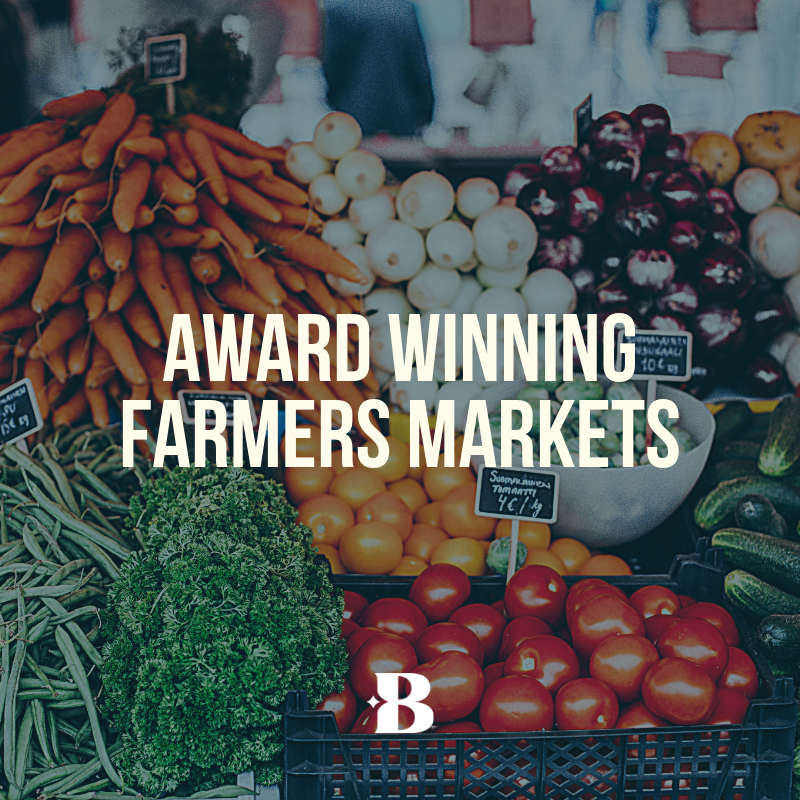 Kansas City residents have first dibs on the best produce thanks to the numerous farmers markets. The City Market in the River Market District is one of the largest farmers markets in the Midwest and is easily accessible on the new light rail. If you’re visiting the city market, you might want to treat yourself to lunch or dinner at Freestyle Poke, an awesome “make your own” poke bowl concept that is new to KC. Overland Park Farmers Market won a spot in the Cooking Light Magazine as the best farmers market in Kansas and is open weekly on Wednesdays and Saturdays from Spring to Fall. Both the Kansas City Chiefs and the Kansas City Royals dominate the landscape. When relocating to Kansas City, make sure to invest in Chiefs and Royals shirts as their fans are everywhere! Sporting KC is our much-loved soccer team, often bringing the city to life with their matches against national and international teams. 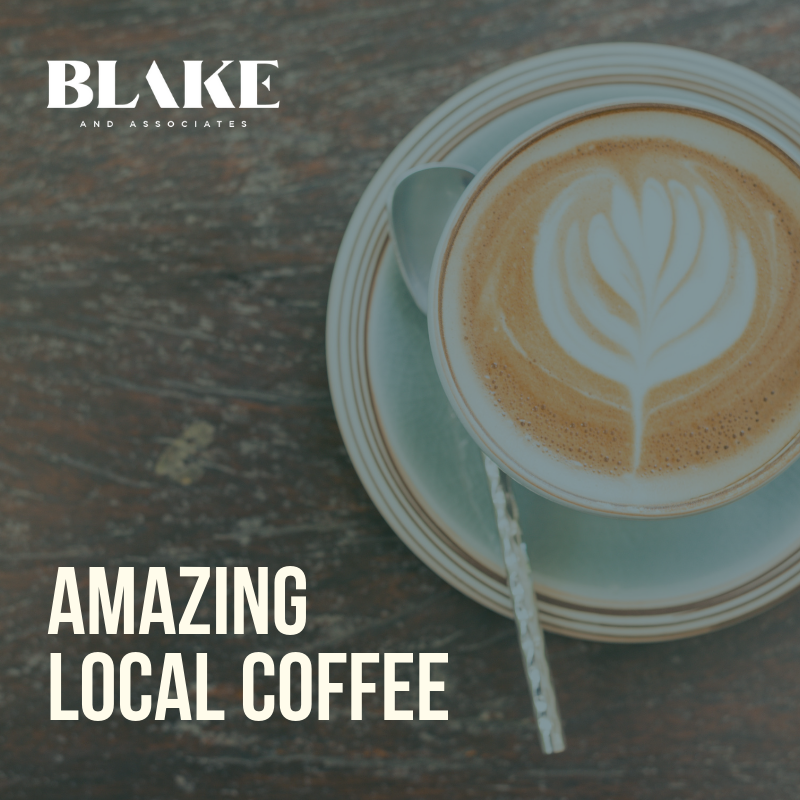 Ask a local what their favorite coffee is and they’ll have the answer on the tip of their tongue. It might be Black Dog, The Roasterie, or Parisi. There is a booming coffee scene and no shortage of great places to grab a brew. Messenger Coffee in the Crossroads is one of our favorite places, and the IBIS Bakery, on-site, helps them push the culinary envelope. Be sure to stop in and order the Avocado Toast! One of the reasons we’re your Kansas City Relocation Experts is because we LOVE Kansas City. We live and breathe the KC restaurant scene and work throughout the city. When you work with our team, you don’t just find your dream home, you get inside access to all Kansas City’s best secrets.